Class mount for Elkagorasa - completed. I am actually more excited now that I've completed it than when I wrote about it during my role-play post. I've purchased the non-green one from Calydus. I like the look better. Not sure I want the purple edition, but will probably grab it simply for completionism. I do like that there's a rune on the floor when summoning him. I haven't looked for the warlock cookie jar rune placement glyph, but I miss the fact that I used to have it.. If I ran with a succubus, I'd want this glyph. Side note, isn't there a glyph to make my paladin 'charger' into a horse?? You know, when I hit Cavalry button and charge up on something?? The class mount of an elekk is interesting, but tiresome. Argus is completely opened up for 1 character and 95% opened up for hunter. That took about 4 hours on a Friday (work warcraft from home day). Warlock is about 50% completed with quest chain. Of course, this really means that both pally and hunter have increased their gear scores to around 920 (925 and 919 respectively). Pally has a hard time justifying even spending the argunite to buy any tokens. I sort of wish ALL argus tokens were BOA. 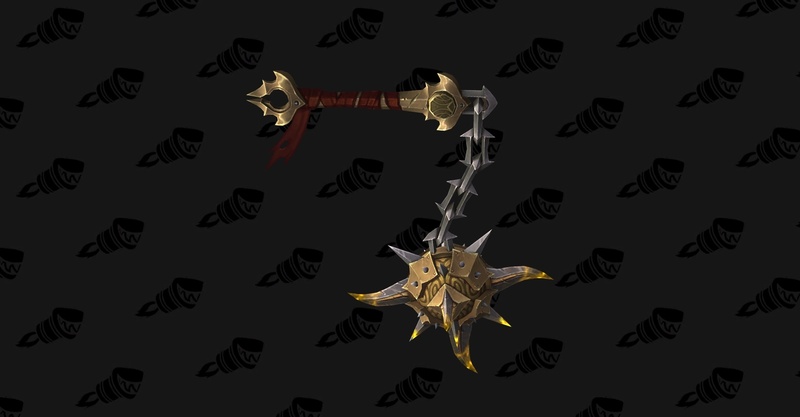 Thinking back to WOD Tanaan Jungle (aka Baleful) tokens simply dropped gear pieces. Here's a head piece, chest, etc. Not a plate head, and mail chest. My warlock could really benefit from a few 880-910 pieces right about now, but my paladin seems to only get 880 sullied plate or leather gear. Paladin has reached Revered with Argussian. This means that all my characters now have the awesome Krokul whistle. Run out to legion invasion portal, then use whistle 'hearth' back to space ship. I do like the addition of the flight-master's whistle and these krokul windchimes as an awesome no-flight option. Now a question. If the Draenei had this 'teleporter technology' all along, WHY are they just now revealing it?? Mage portals cheaper to power, just need to give the mage a few cupcakes? A little disappointed that I think I've seen all the various alternate planets. None of them seem very badly damaged by the Legion. Where are the spaceships? Where are the legion towers as seen in Broken Isles? Where are the destroyed lands? I hoped for 'dozens' of worlds. I hoped for MORE! Not only 6. Looking forward to Antorus opening up. As a PUG Tank, I can get into Normal and Heroic raids rather easily. Helps knowing the fight and some still want the AOTC achievements. 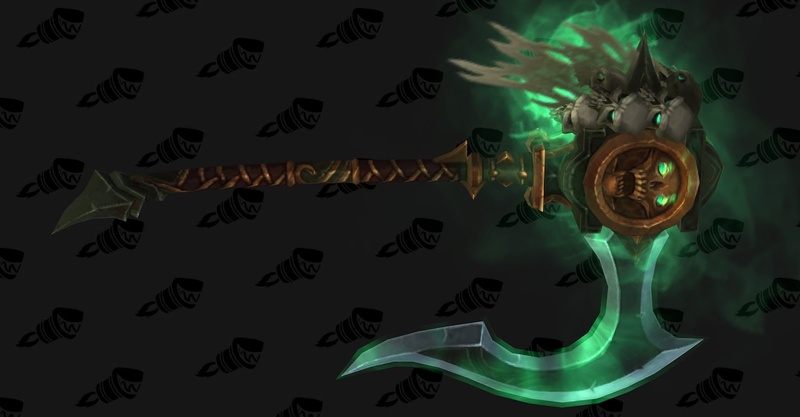 Sadly, looking at Tomb of Sargeras loot tables, I don't see a really good reason. 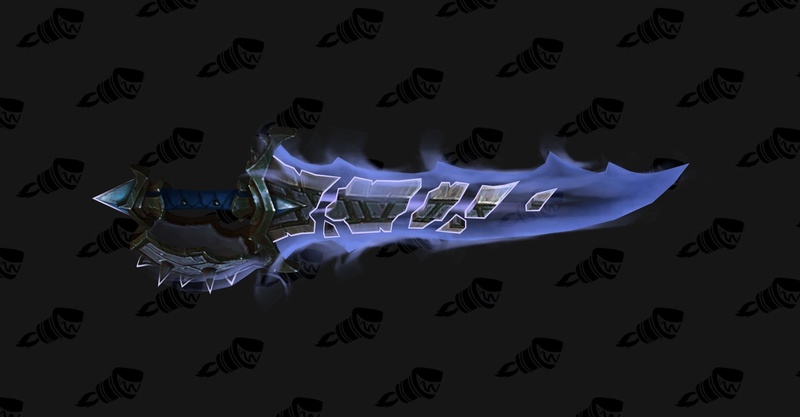 Heroic Nighthold and Tomb are dropping 890 ilevel gear. 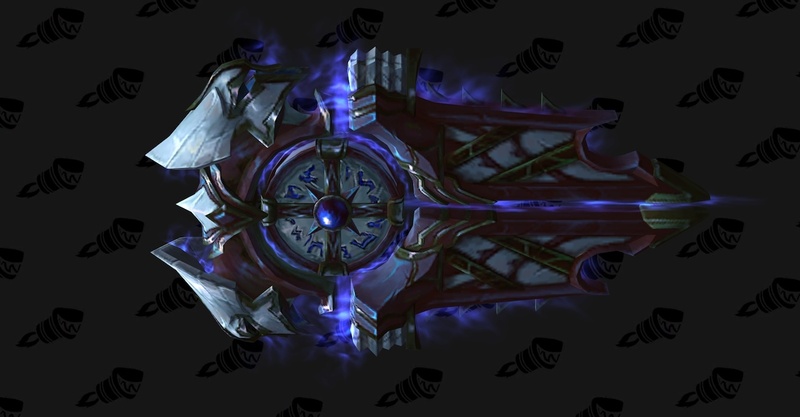 Maybe I could do an inplace replacement of my two tier pieces, from their current LFR edition, to a better copy? But I don't see replacing my 920-930 gear for anything in that raid. Reached Prestige 1 with paladin. Now working on honor level 50 so that I can that artifact appearance. I really do like the warlock PVP artifact appearance. Hoping that the prestige levels are BOA. :) probably not though. I am not sure I have time to PVP with 2 characters..
Of all artifact appearances, I am hoping that someday SOON, I'll open up the protection paladin mage tower appearance. I suppose when Antorus drops, I see some ilevel upgrades if not from anything upgrading my legendaries. Of course, adding 30 ilevel to 2 items, really only increases my overall gear score up 4 points (difference/15 or (1000 - 970)/15), so not a lot. How about a mythic+ dungeon appearance? Maybe something farmable on say Karazhan dungeon??? Heck, I'd love a cosmetic top hat appearance. Turn my Warlock infernal into the Curator? So, this protection paladin hidden appearance requirement stinks! It requires that you run this Withered Army Training scenario in Suramar. I've done it a couple times and always lose all my withered before the end of the event. MAYBE now that my dps as a tank is high enough, this won't be an issue. Just frustrating. Somethings (according to comments on wowhead that I was doing wrong). Attempting to go too fast. The objective is to kill everything. Don't skip more difficult mobs, they're just worth more points. 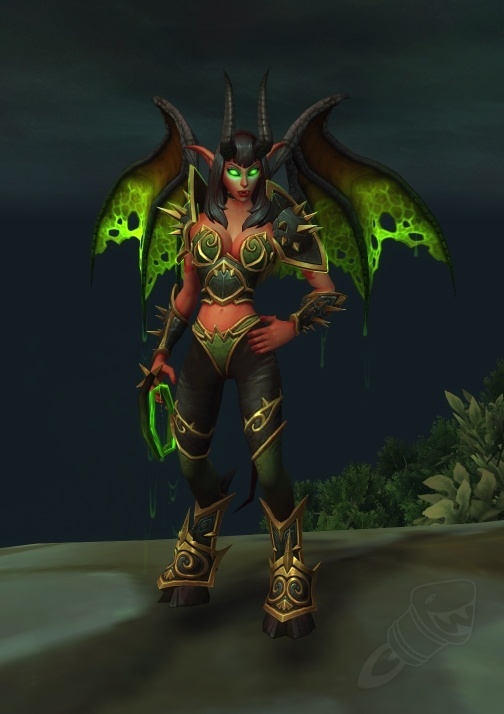 Speaking of, I saw that we will actually get to wear a third legendary, if it comes from Antorus raid. One of the trinkets datamined is a legendary, while the others are not. (Don't know if that means 3 of all acquired or only that one trinket from Antorus.) On top of that, it's 'cool effects' will only happen inside that raid. (Sounds like the legendary RING from WOD). When 4 legendaries are activated with same affix, they will empower a 'titan trait'?? WTH? I am NOT liking the Netherlight Crucible. It basically has only given me the +5 ilevel on all my existing relics. Paladin is furthest along and is only level 65 with weapon?? So if I ever swap to DPS (retribution) what does that mean? Top it off, relics are NOT dropping for me. My paladin champions have all reached 925. Now they are working on leveling up to 950. Soon they will have better gear than I do. I sort of wish that as we leveled up their gear, their models upgraded too. Look Lothraxion is now wearing mythic tier drops from Tomb. Wait, I am still wearing leveling gear from Nightmare, not fair! !